Donations — Saddle Up for Jesus, Corp.
a dream and the birth of something new and special. 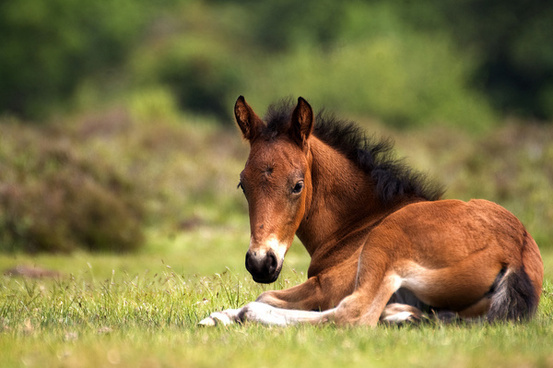 A new born foal. A wish come true. A marriage. A reborn christian. The forming of a Non Profit organization to help people in our community. What is your story? If you are willing to help others by fulfilling their dreams, then I ask that you consider helping with your tax-deductible donation. Call or email to find out more 607-539-6440, saddleupforjesus.bbc@gmail.com.